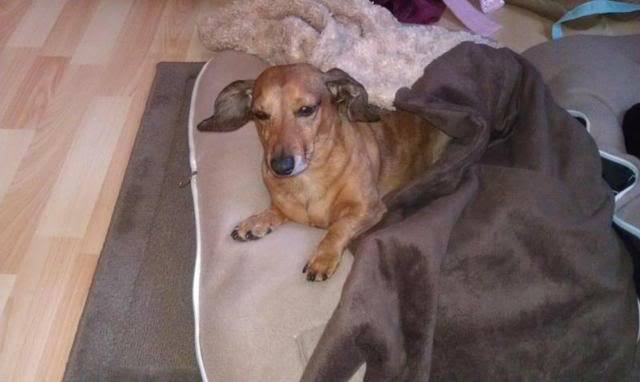 Hey guys, my friend's sister has a Doxie that needs back surgery. She is asking for help because she cannot afford the cost of it. Please give what you can and spread the word! Thank you in advance for your donation.